Rediscover the rich sound of your favorite music with the MW60 Wireless Over-Ear Headphones from audio specialist brand Master & Dynamic. 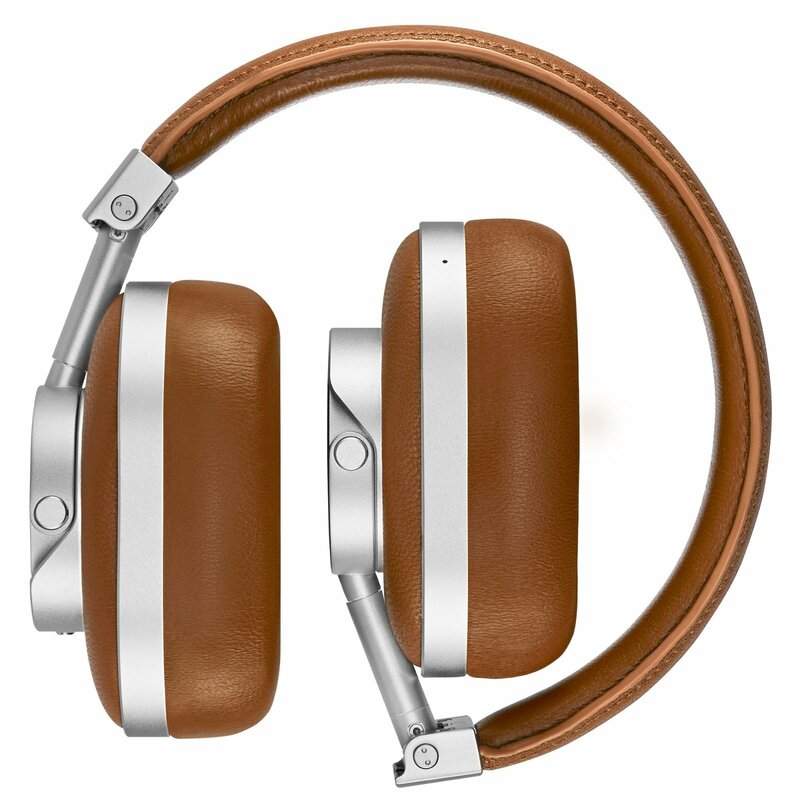 Designed with a blend of industrial style and minimalism, these headphones look as fantastic as they sound. 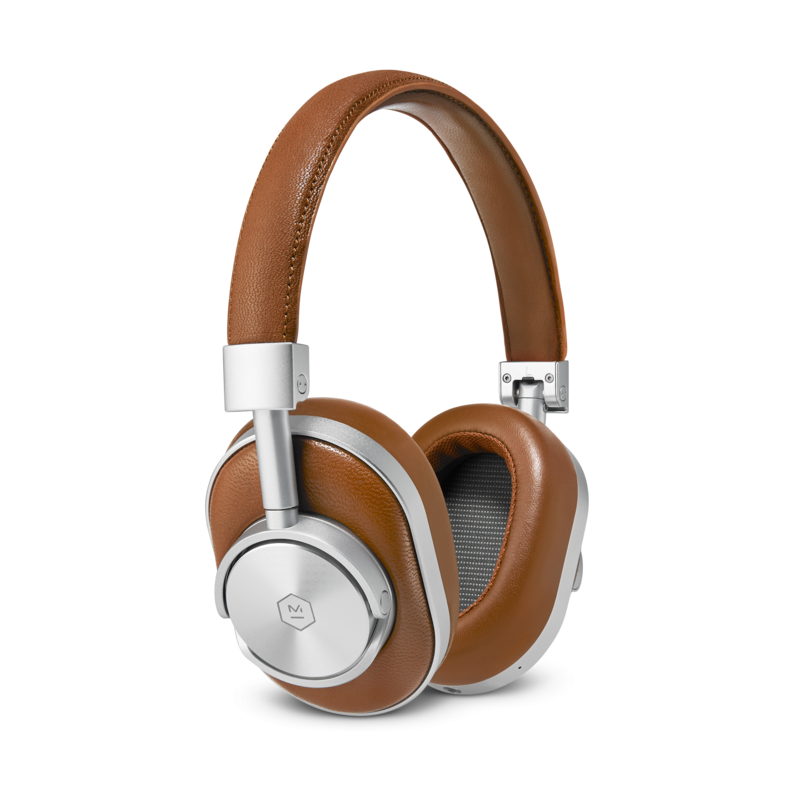 The exterior features brown heavy grain cowhide leather and soft lambskin details, while the interior headband and ear pads also boast lambskin leather. 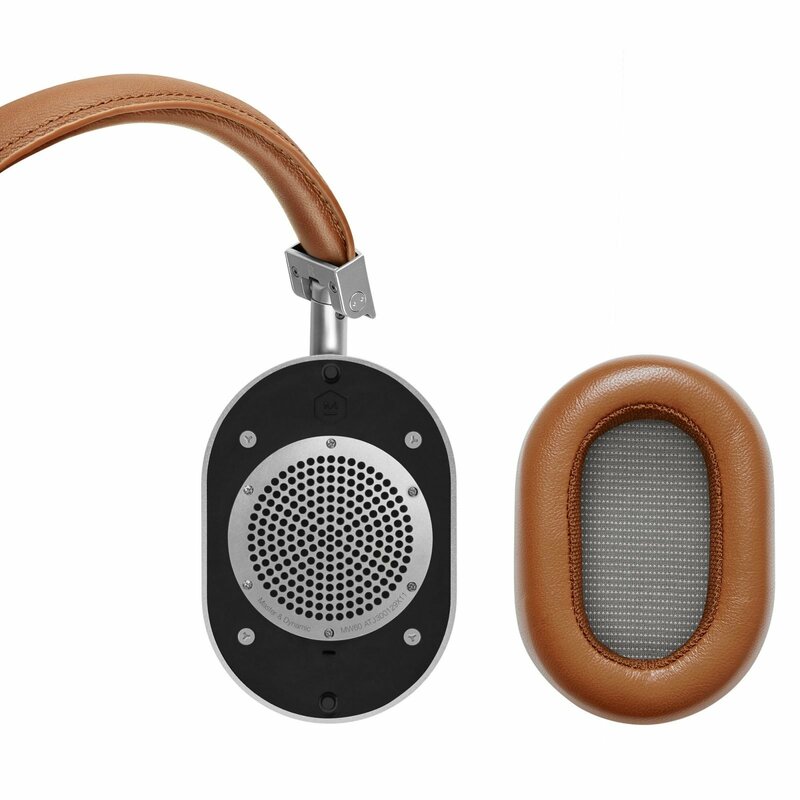 Reminiscent of high-end timepieces, the intuitive controls provide an easy and elegant way to adjust the audio. 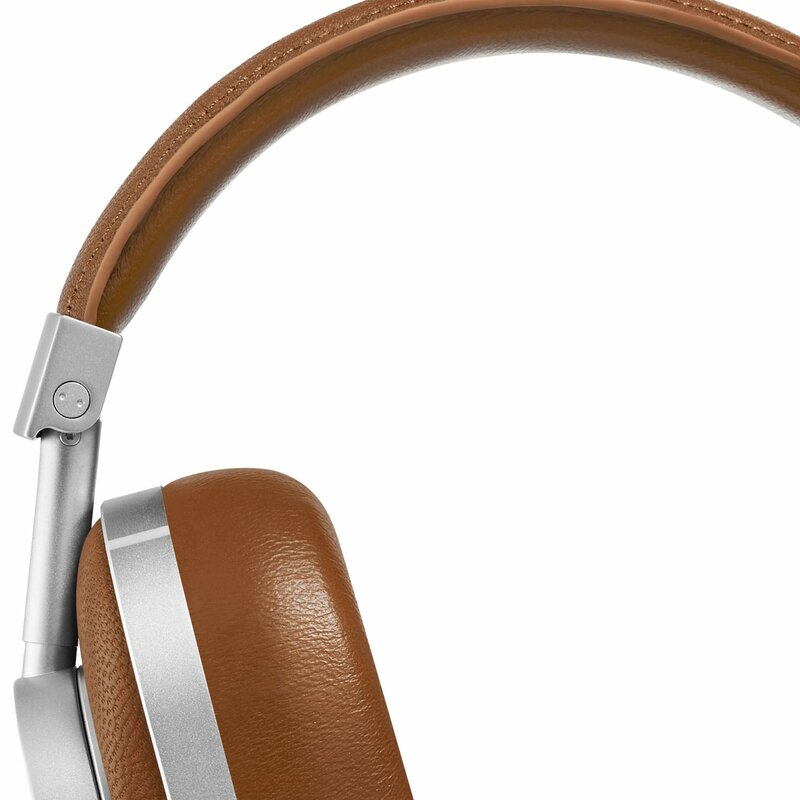 These over-ear headphones feature a noise-isolating microphone that enhances clarity, a best-in-class Bluetooth 4.1 with aptX™ signal, and a 3.5mm Passive Audio input. The battery lasts 16 hours on a full charge. 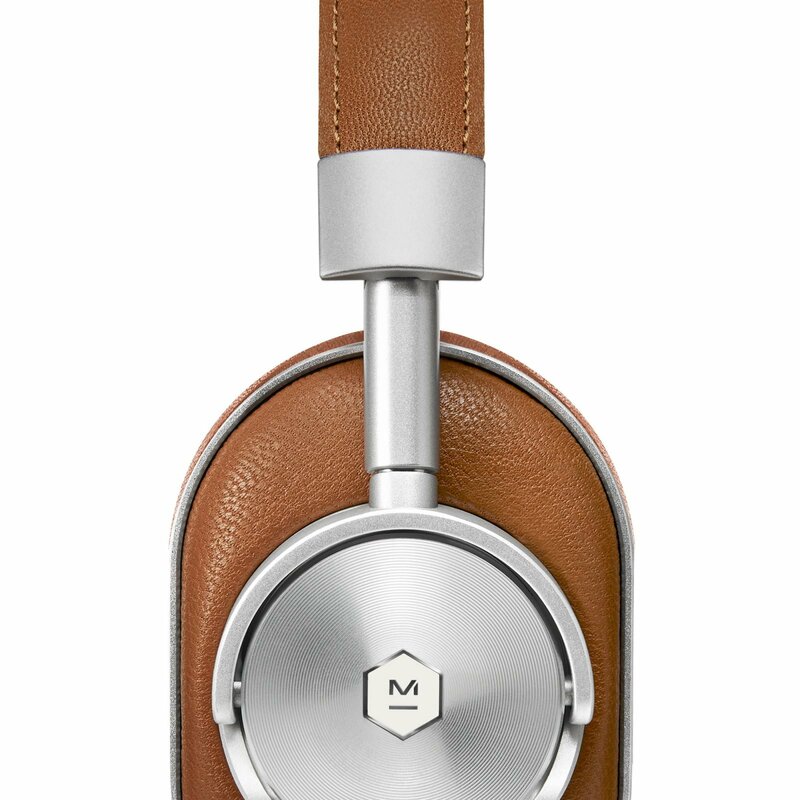 Elegant and convenient, the MW60 headphones also come with a canvas pouch, leather cable box, and canvas cord case.